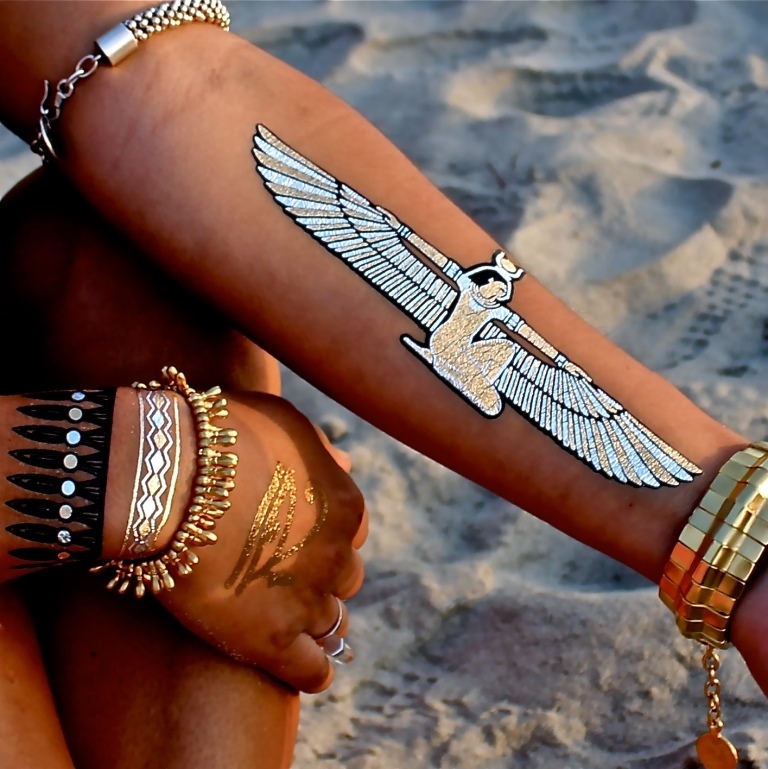 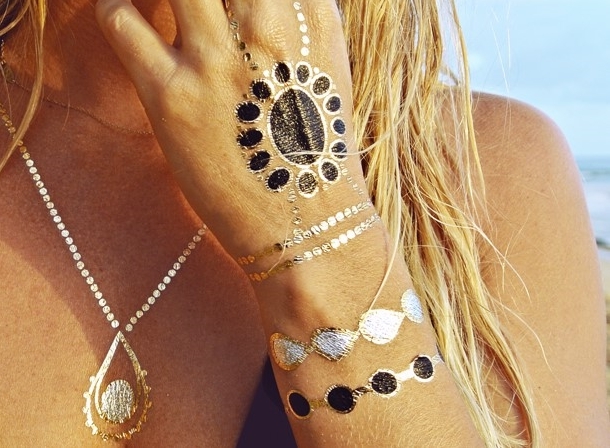 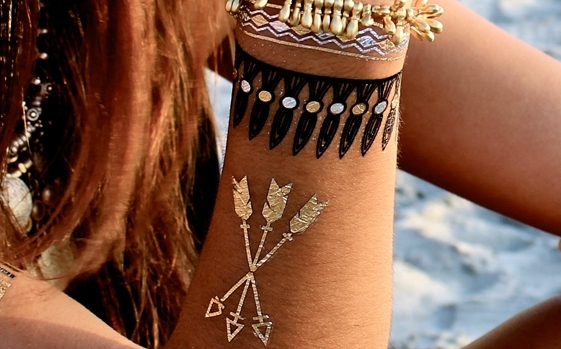 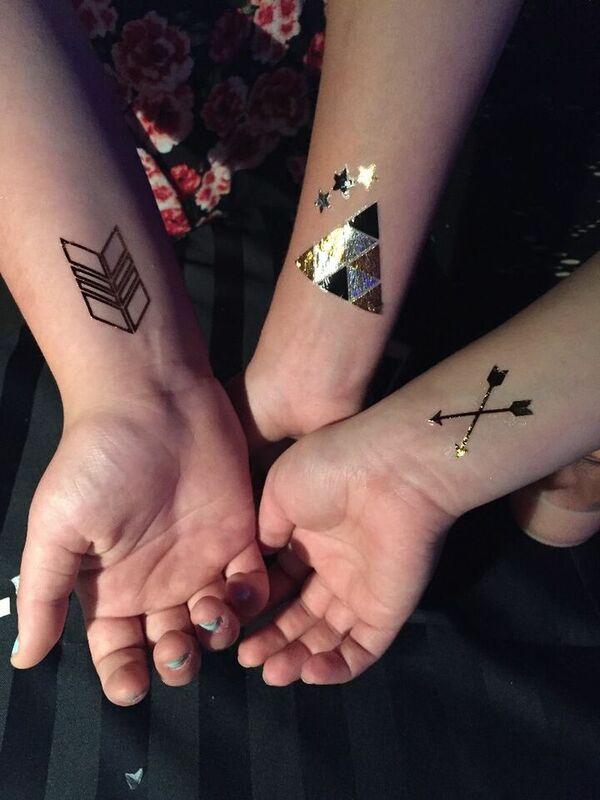 We are crazy about Metallic Tattoos! 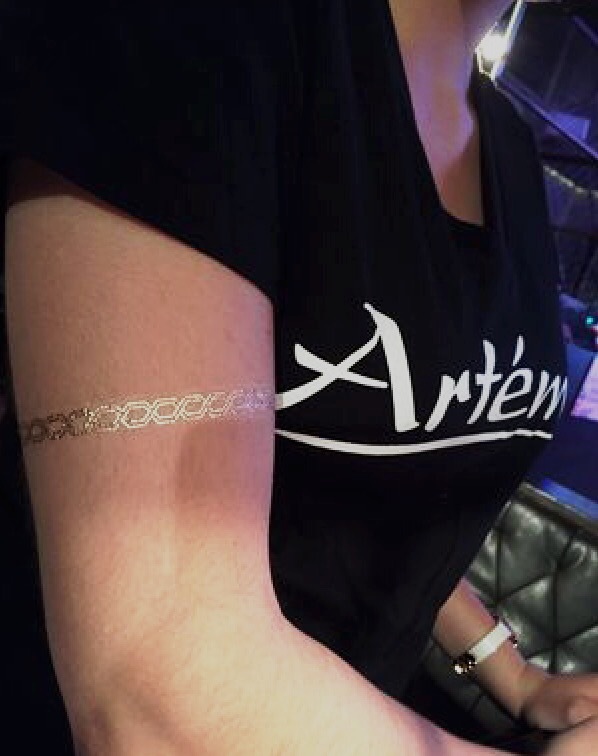 As seen on Good Morning America, the cover of US Weekly magazine, and on the arms of many celebrities, Metallic Tattoos are everywhere. 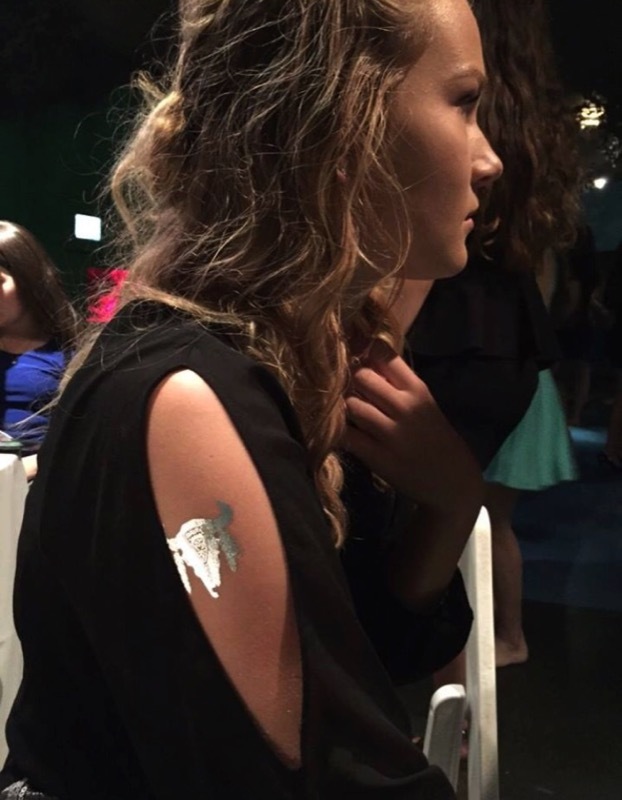 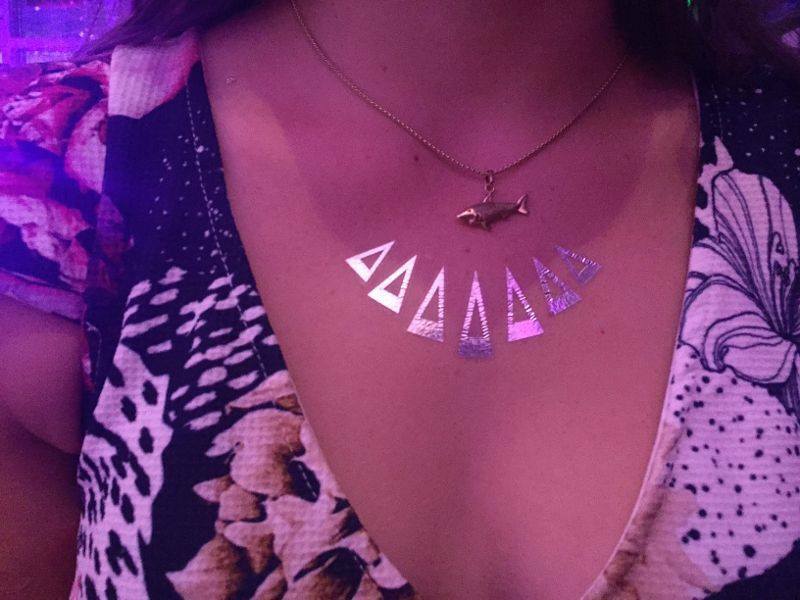 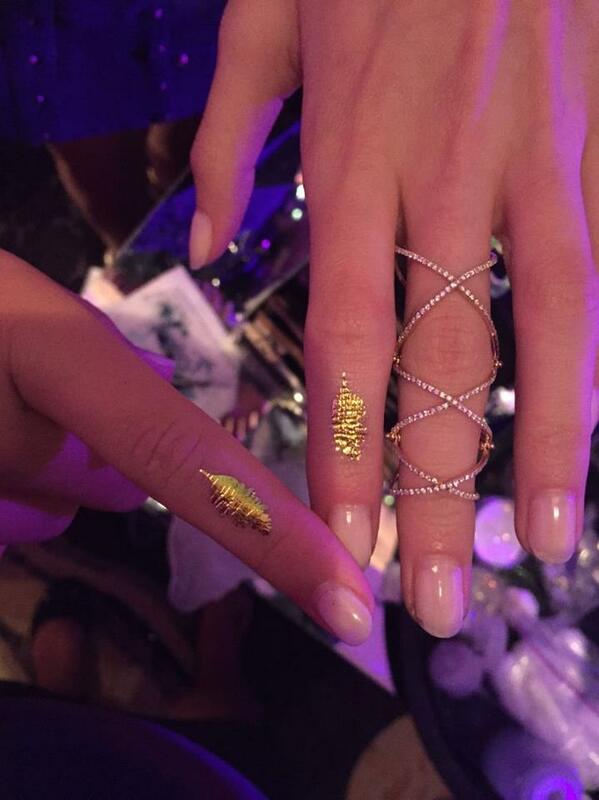 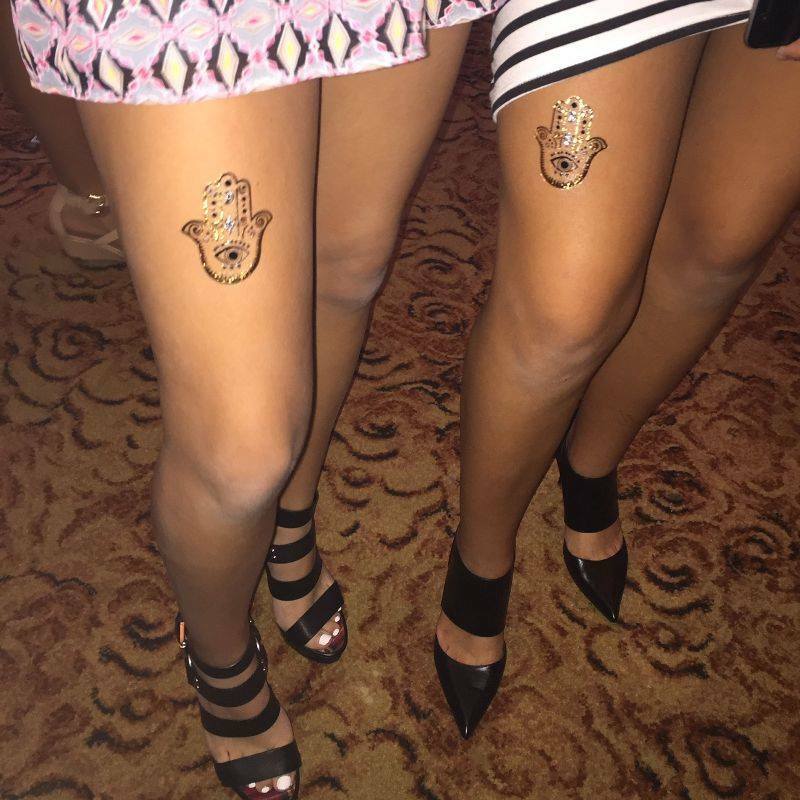 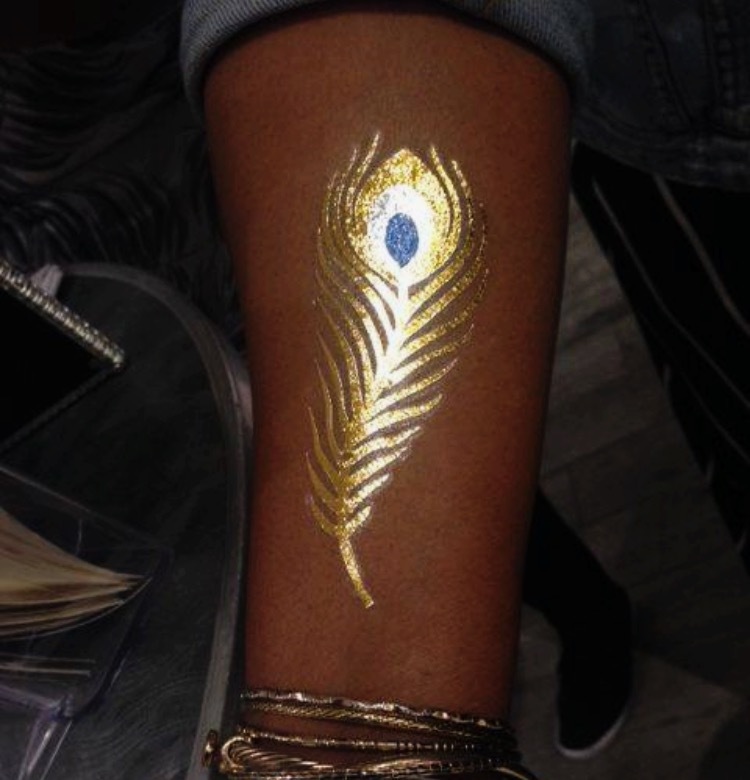 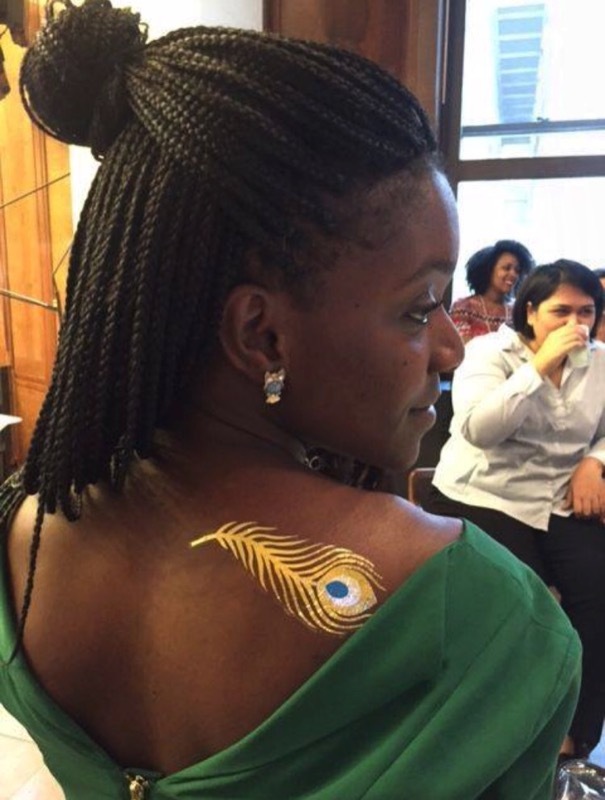 Make your event special with these shiny, temporary, jewelry tattoos in fresh and fashionable designs.